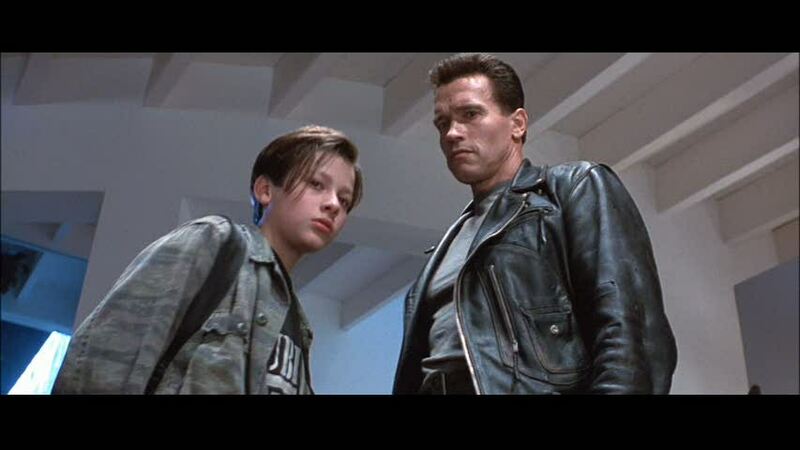 “TERMINATOR 2” 3D 2016 : New details are announced including two new video games! As fans know, it was announced many months ago that DMG Entertainment began working with James Cameron and LightStorm Entertainment to give the 1991 blockbuster “Terminator 2: Judgment Day’ the most advanced 3D conversion to date. Planned to be released theatrically around the world in celebration of the film’s 25th Anniversary, we finally have some new details! 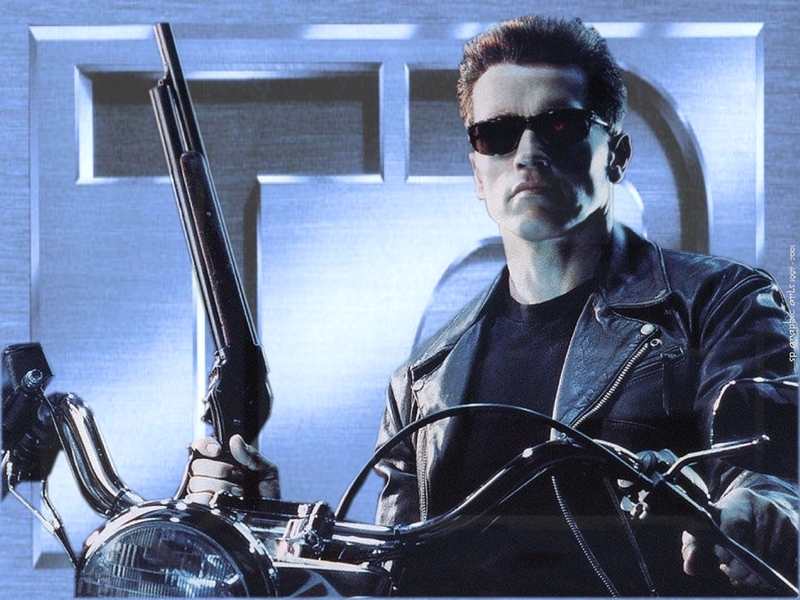 We have also learned that none one other than superstar Arnold Schwarzenegger will be promoting the film’s debut in China… and two new “Terminator 2: Judgment Day” video games will be released! Yes, video games! Andy Anderson, an executive at DMG Entertainment has indicated that one T2 game will be a massive multiplayer online role-playing game (MMORPG) and the other will be virtual reality game! 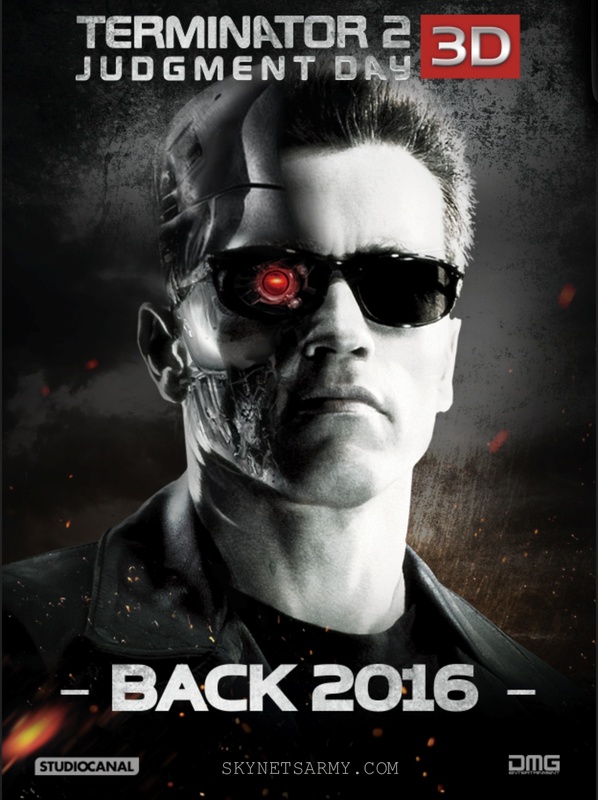 We’ll be back as more details.. and other country release dates for T2 3D.. become available! Previous PostTERMINATOR TRIVIA Volume 4: Cool Facts you may not know about the Terminator Franchise!Next Post“TERMINATOR 2” 3D 2016 : Which version will we see?